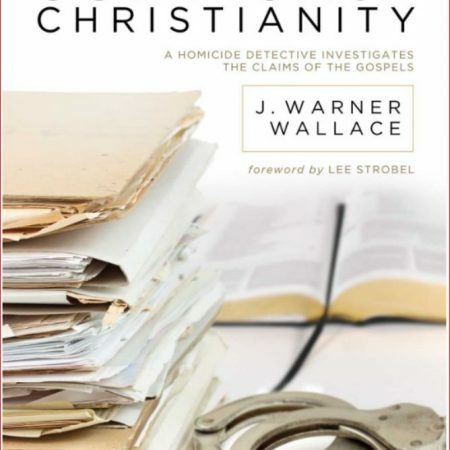 Cold-case homicide detective Jim Wallace draws young readers into the thrill of high-stakes investigation by showing them “how to think, not just what to think” by investigating the case for Christianity in this children’s version of his best-selling book Cold Case Christianity. 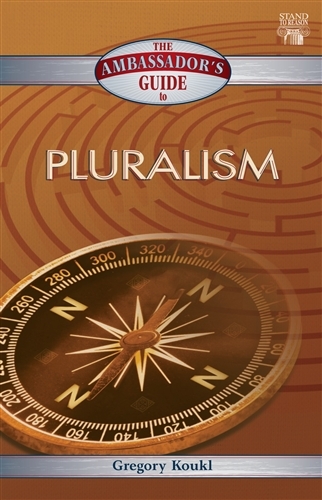 Get our special bundle deal of the adult PLUS kids version of this book here and save $11 off individual prices! 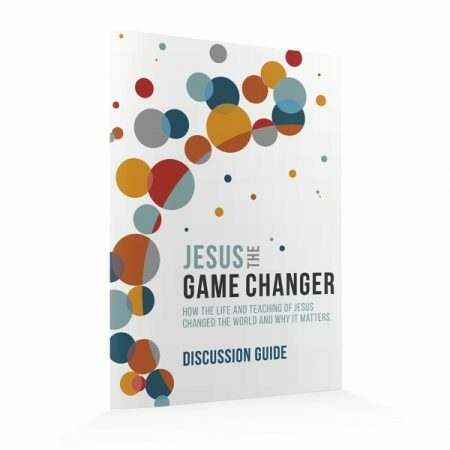 Between the ages of 8 and 12, kids often start to wonder if Christianity is true. 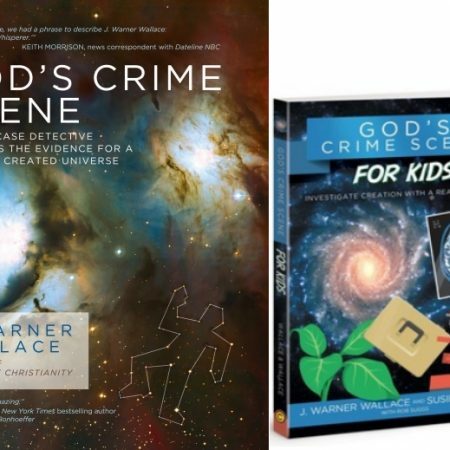 In Cold-Case Christianity for Kids, detective J. Warner Wallace draws young readers into the thrill of high-stakes investigation by showing them “how to think, not just what to think”. 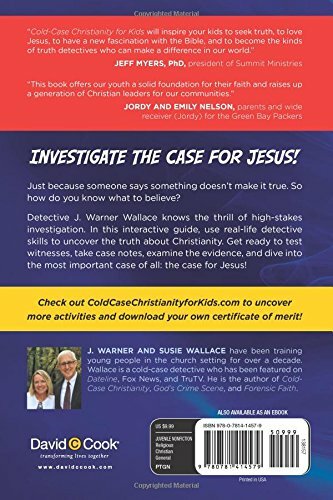 This is a children’s version of the bestselling Cold-Case Christianity where detective Jim Wallace gets kids excited about testing witnesses, examining the evidence, and investigating the case for Christianity. 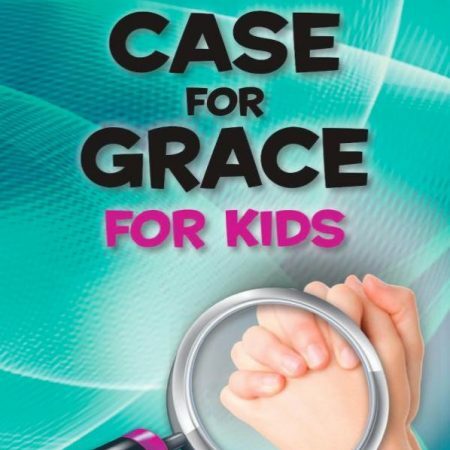 Includes author illustrations and links to a website (coldcasechristianityforkids.com) where kids can download activities, fill in case notes, and earn a certificate of merit. 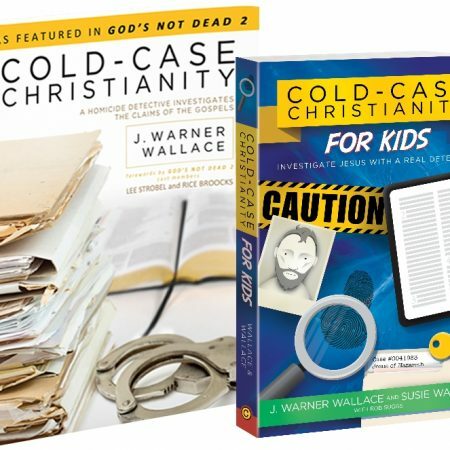 Cold-Case Christianity for Kids follows the same chapter sequence as the adult version of the book so parents and children can discuss and explore the evidence together – chapter by chapter. 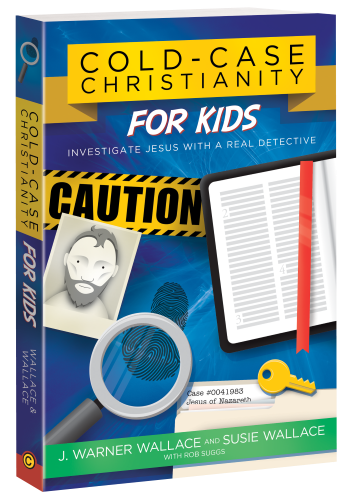 Get our special bundle deal of the adult PLUS kids version of the book here and save $11 off the individual prices!